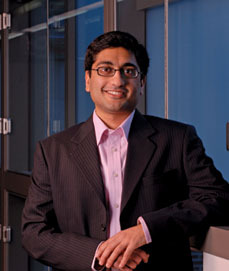 Rahul Mangharam, UTC Faculty, Associate Professor, Electrical & Systems Engineering, Univ. of Pennsylvania moderated a panel on Evaluation of insurance and liability issues across the ADAS spectrum at the SAE Automated and Connected Vehicle Systems Testing Symposium. Included on the panel was Philip Koopman, Associate professor in the Department of ECE at CMU.